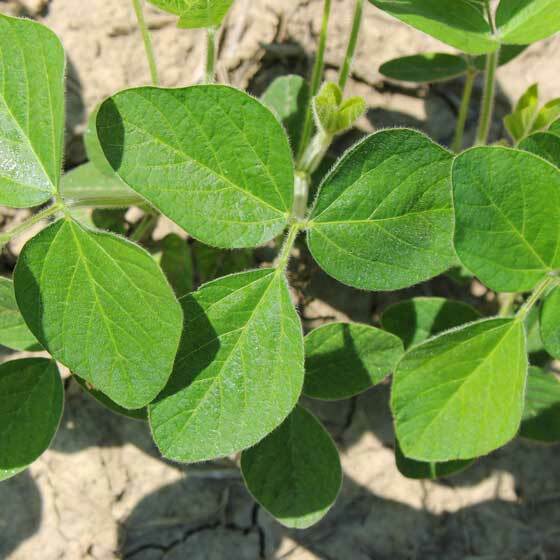 As farmers develop their crop nutrition game plan, it’s important to understand the role biologicals play in boosting plant and soil health. BioBuild™ is a unique line of biological products developed by local experts to sustainably maximize yield potential in a variety of soils and environmental conditions. PCT Manager, Bob Lucia, is the man behind the chemistry. Below, he shares insights on why biologicals – specifically BioComplete – should be part of your plan. Q: How do biologicals enhance crop nutrition and yields? Biologicals provide several benefits to naturally enhance plants and soils. They improve plants’ tolerance to a variety of stress factors, including drought, extreme temperatures and soil salinity. They also enable plants to absorb and utilize nutrients that already exist in soils, reducing the need for fertilizers. By introducing more microorganisms to the soil, biologicals create balanced soils, healthier plants and high yield potential. BioComplete is one of our biological products that’s easy to use and really stands out for its broad benefits. Q: What makes BioComplete different from other products? BioComplete is unique in the biological space because it’s a complete package of more than 20 strains of microbes and organic acids that feed the microbes. Most other products only consist of a single strain and no organic acid. Our microbe complex works as a team to provide a variety of advantages to crops across very broad environmental conditions. Q: What role does BioComplete play in a full-season approach to crop nutrition? If we think about the full-season approach to crop nutrition as a game of football, BioComplete is something growers should use during the first or second quarter. It gets the game off to a strong start. 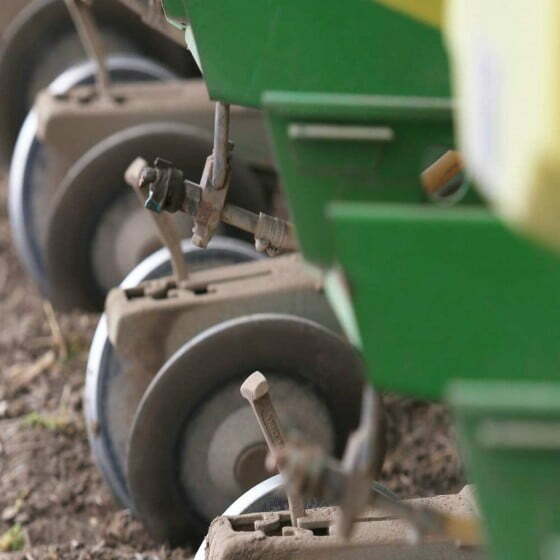 Applying it early in the season ensures each seed develops in a robust way. From there, it synergizes with other products in the PCT | Sunrise® lineup to grow healthy crops. Q: How is BioComplete applied? Is it easy to use? 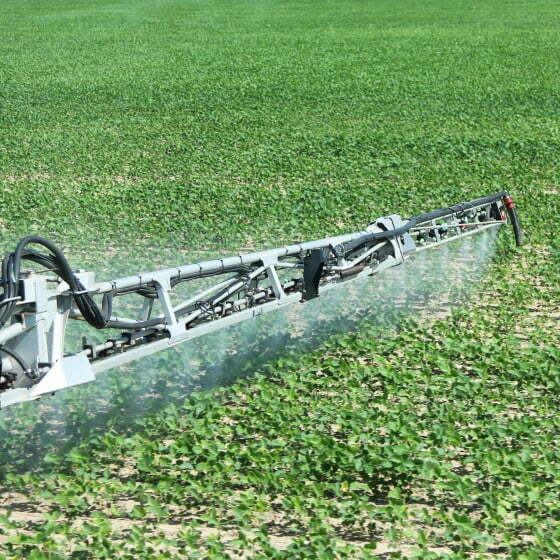 It can be applied in-furrow, two-by-two or as a foliar. In my experience, in-furrow is the most effective because it introduces the microbes at-plant, very close to the seed. The microbes digest the sugars that come off plant roots and grow with the plant to protect it throughout the entire season. All of our biological products are easy to apply since they can be tank mixed with other products, including herbicides, fungicides and insecticides. There’s no need to use a separate system or make another pass. For more information on how BioComplete works with StandUp® starter fertilizers, read this. Also, don’t forget to take advantage of the PCT | Sunrise® Replant Program by January 28, 2019, to get 100 % replant coverage on select starters and BioComplete.